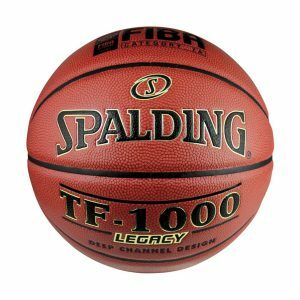 Strictly Ballers only! 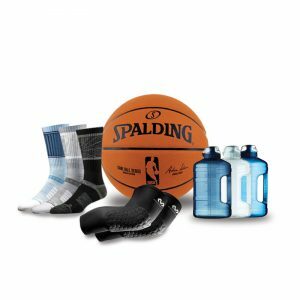 The Ultimate Baller Pack combines some of the best gear we have to offer – Spalding, McDavid, Russell Athletic and Strideline. 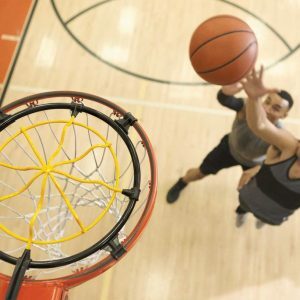 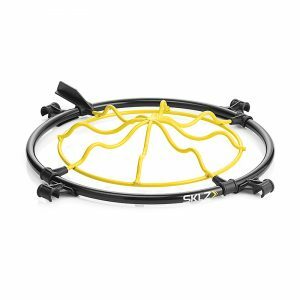 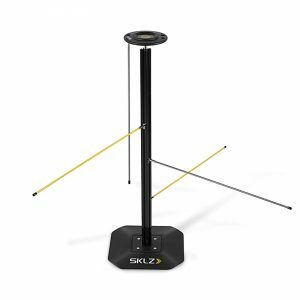 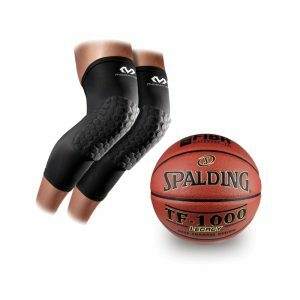 So gear up for a discount and hit the court. 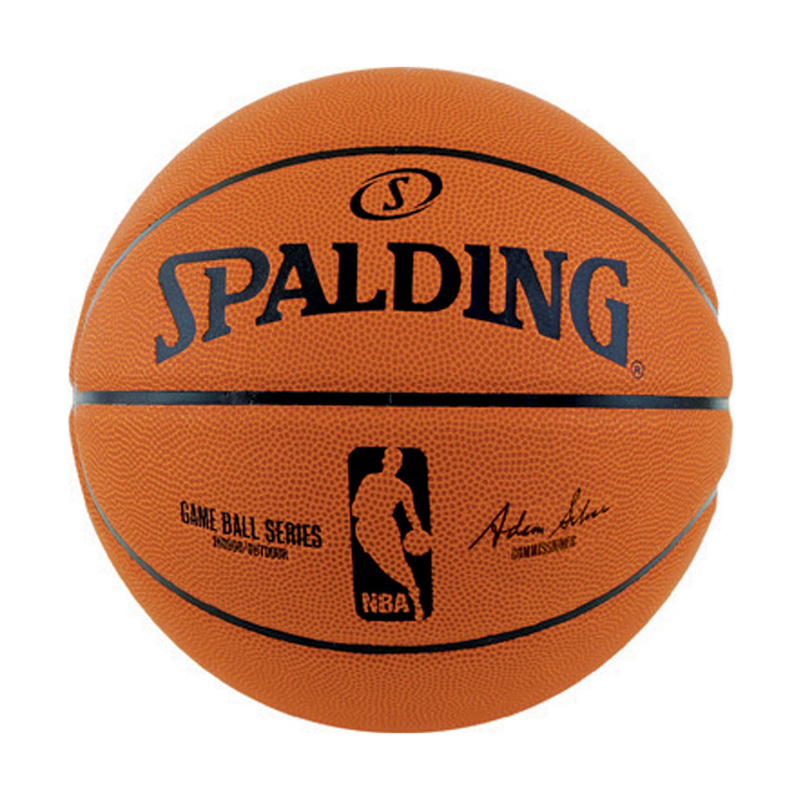 The official replica all purpose Spalding NBA Game Ball Series Composite Basketball for indoors and outdoors. 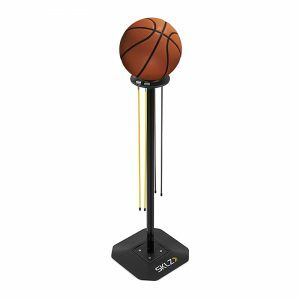 With NBA game ball graphics, premium indoor/outdoor cover and deep channel design. 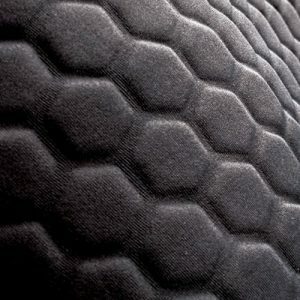 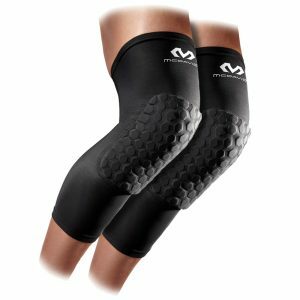 Extend your dominance with the McDavid HEX Leg Sleeves. Compression never felt this good! 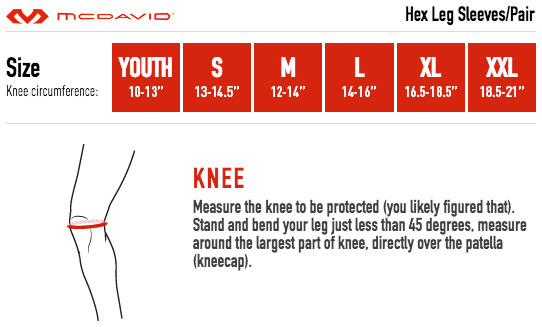 Please triple check your sizing prior to purchase, as different colours have different sizes. We do exchange for incorrect size however return shipping costs are paid by buyer. Please note due to new stock arriving the Medium Black is a smaller size than our Small Black. 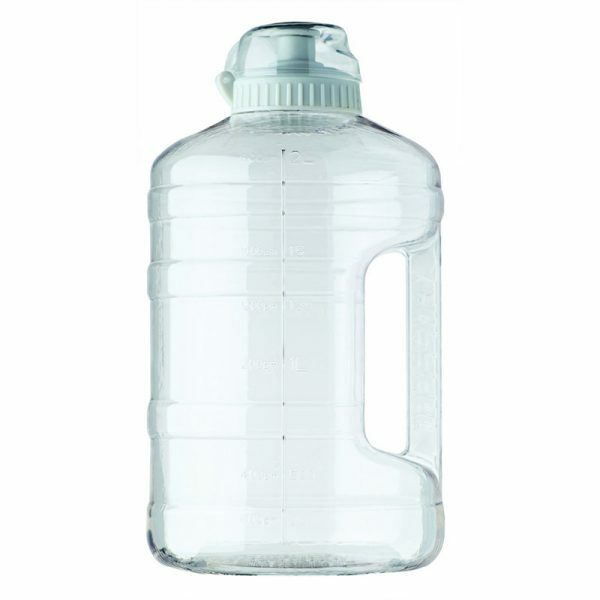 We apologise for this inconsistency. 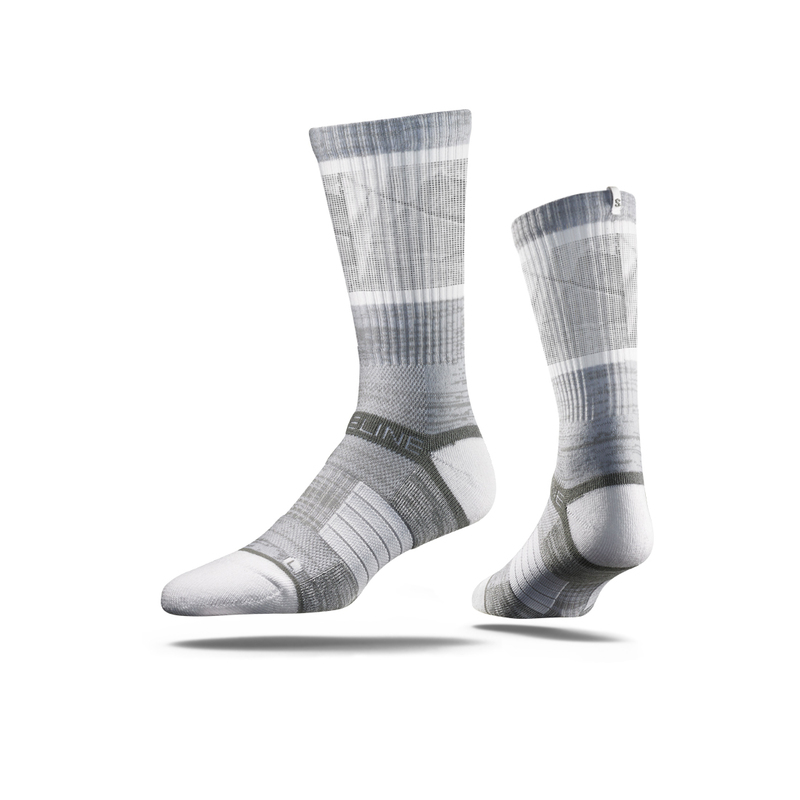 Release your inner baller with the Limited Edition Strideline Crew Socks - exclusive to The Baller Store! These Strideline socks feature sweat-wicking fibers, select terry pads, Strideline's patented heel strap, and their proprietary blend of technical yarns. Drink up! 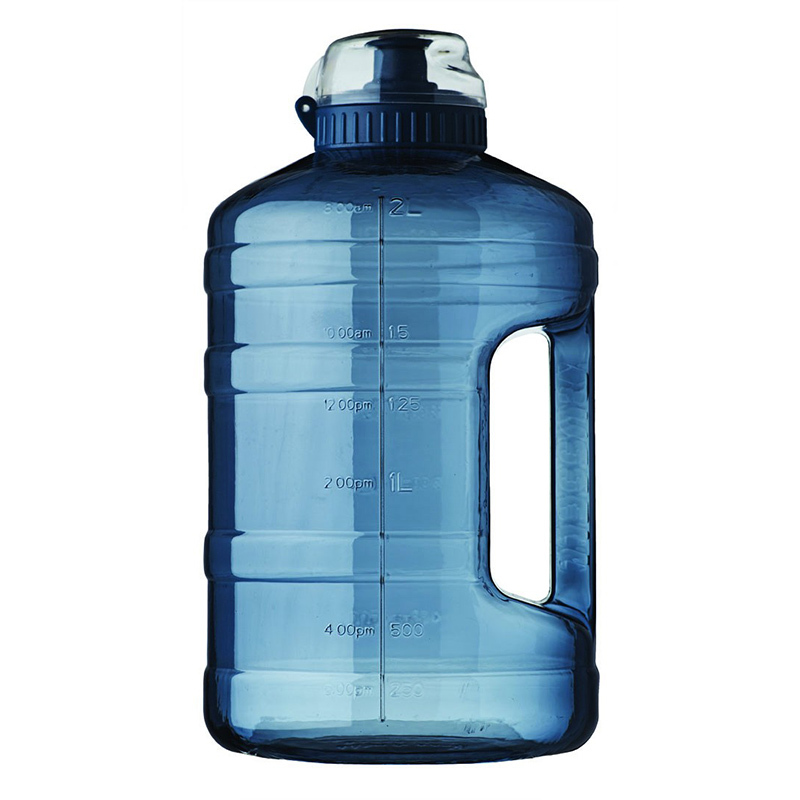 Get your 2 litres of water per day and stay hydrated and healthy with the Russell Athletic 2LPD Drink Bottle. Look your best on the court with this hand picked selection of Baller Store goodies – The Ultimate Baller Pack. Firstly from Spalding comes the official replica all purpose NBA Game Ball Series Composite Basketball Size 7, designed for use indoors and out. With NBA game ball graphics, premium indoor/outdoor cover and deep channel design. 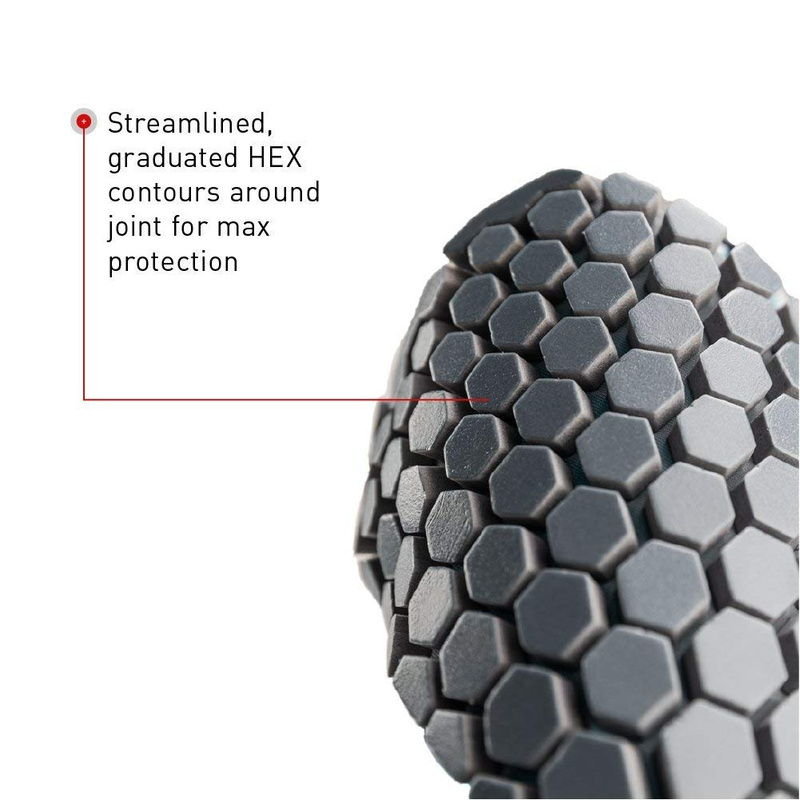 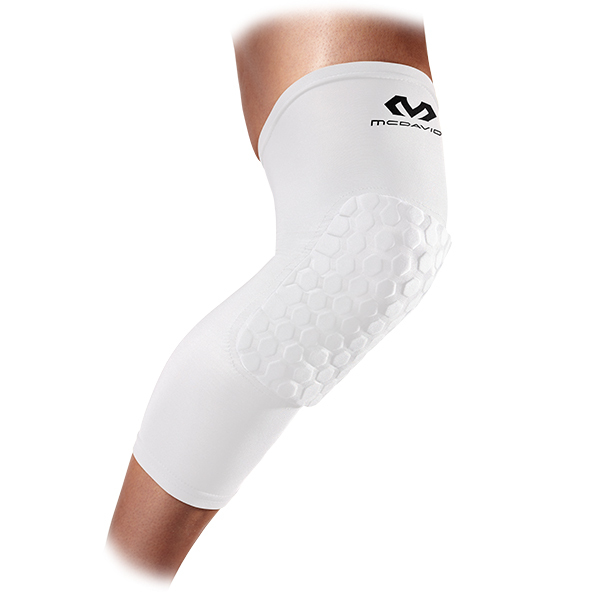 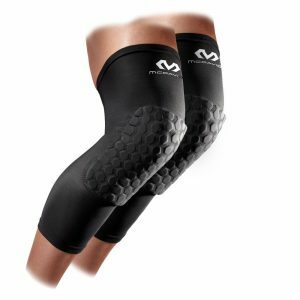 A pair of McDavid HEX Extended Leg Sleeves can help to protect your knees and lower legs therefore reducing the possibility of a contact or impact injury. 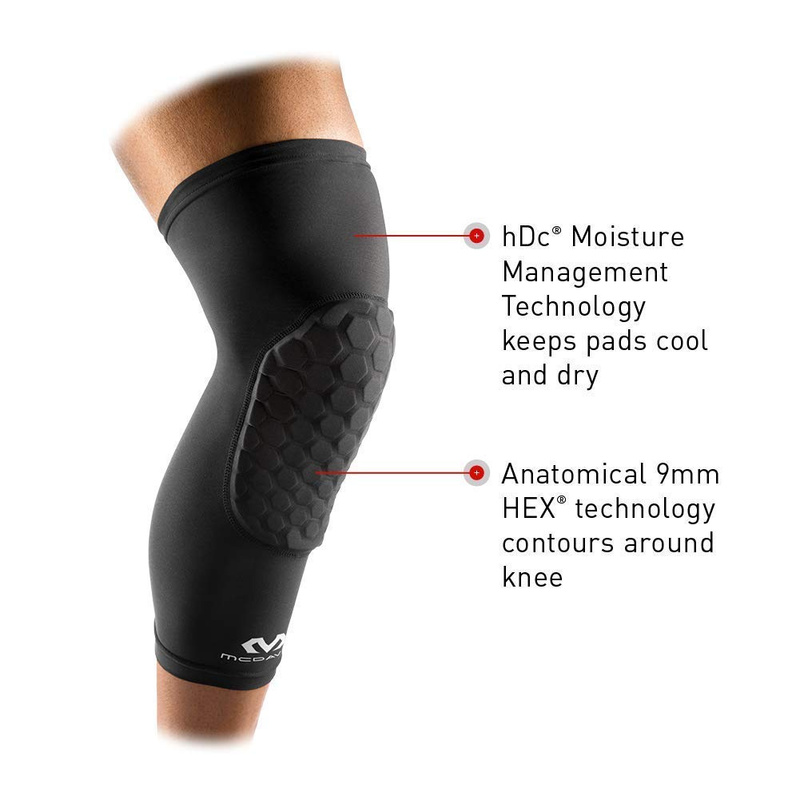 The leg sleeves also use hDc Moisture Management Technology to accelerate natural cooling and drying. In addition, release your inner baller with the Limited Edition Strideline Crew Socks, exclusive to The Baller Store! 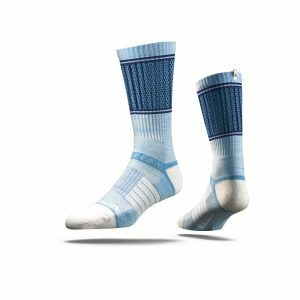 These Strideline socks feature sweat-wicking fibers, select terry pads, Strideline’s patented heel strap, and their proprietary blend of technical yarns. 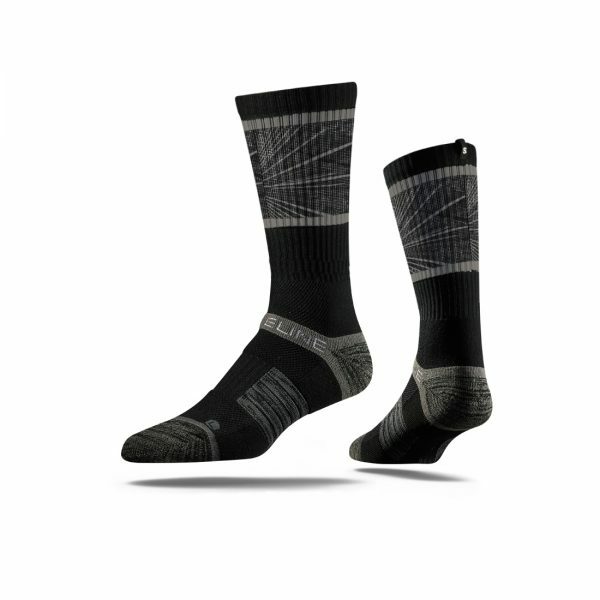 Choose your style from our Shattered 2.0, Clutch, or Link range! 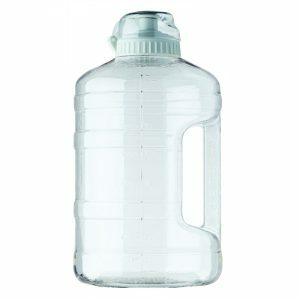 Finally, stay hydrated during training and games with the Russell Athletic 2LPD Drink Bottle. 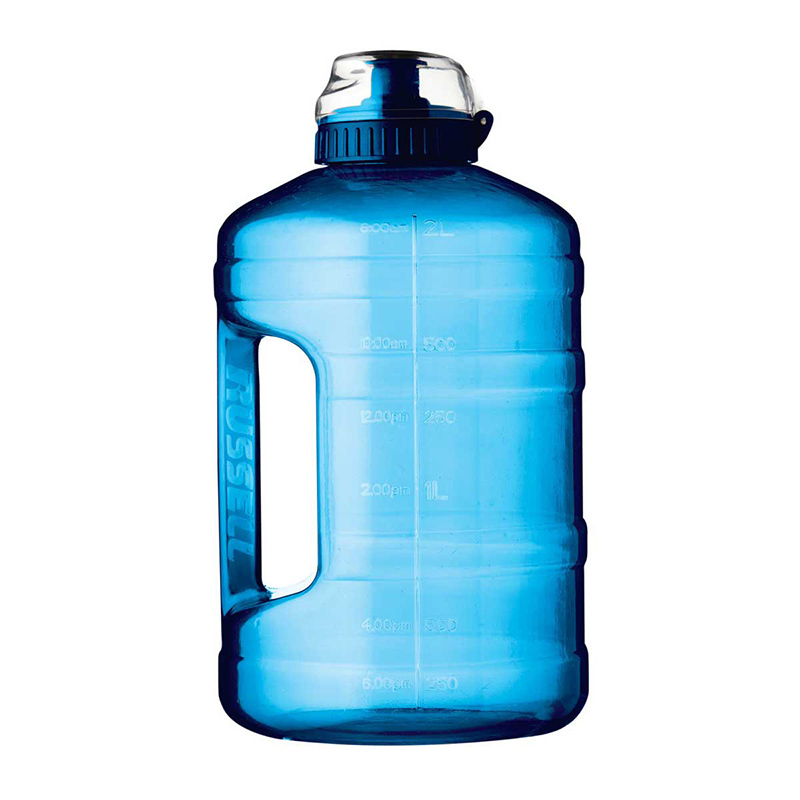 Drink up your 2 litres of water per day and stay healthy! 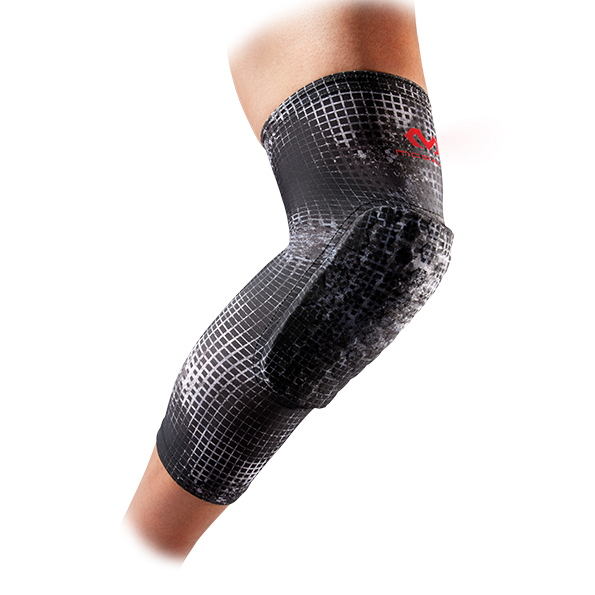 Choose from 1 of 3 colours – Deep Swell, Black or Clear.